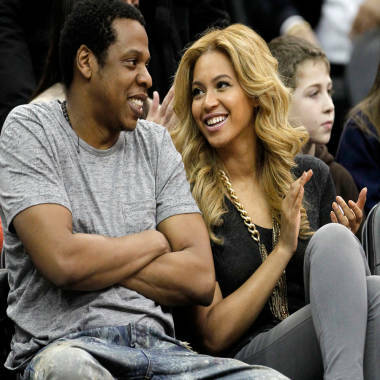 Beyonce and Jay-Z to perform at royal wedding reception? Prince William liked it so he put a ring on it, but did he also ask Beyonce and Jay-Z to perform at his wedding reception? That's the buzz coming from the Daily Star, anyway. The Palace did not confirm or deny the rumor, and reps for Jay-Z and Beyonce did not respond to TODAY.com's requests for comment. As for whether "99 Problems" might become a problem at a Royal event, the source said the musical performance would be part of a less-formal reception. "Will and Kate will have an official reception for hundreds of dignitaries before throwing a less formal bash for loved-ones," the source said.